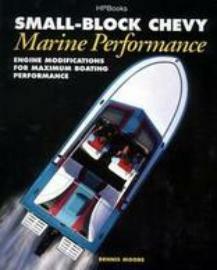 Moore Performance sells high quality parts for your boat, engine and drive. 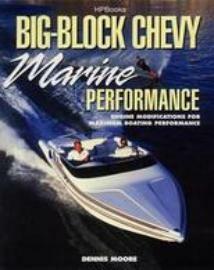 Performance and Small-Block Chevy Marine Performance. one of two nearby drag strips. 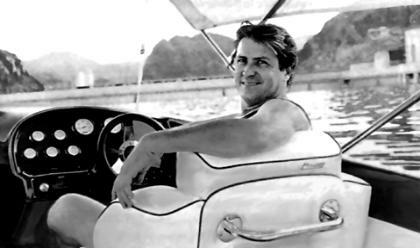 Mercury Outboard Technician and is one of the few of an elite group of Mercruiser Master Technicians. nonsense approach to marine engine performance modifications.